Home PARTY RENTALS BOUNCE HOUSES AND SLIDES HIDE AND SLIDE DRAGON NOW ONLY $300!!! Hide & Slide Dragon NOW ONLY $300!! 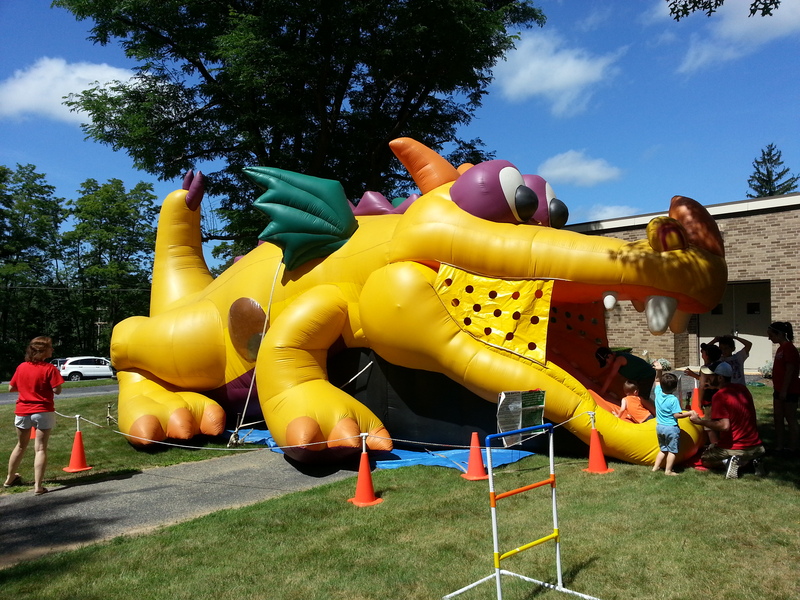 !- Crawl up into the dragons mouth, slide down into the belly & jump & play with the inflatable pop ups inside. Then exit out the tail. This is a super fun experience for the kids!